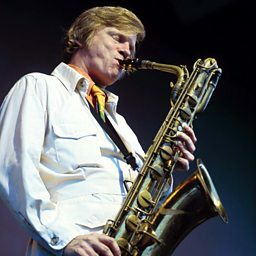 Although he was to become the most influential baritone saxophonist in jazz history, Mulligan began his career as an arranger, first for Gene Krupa and then the experimental band of Claude Thornhill (in which he briefly played alto sax). 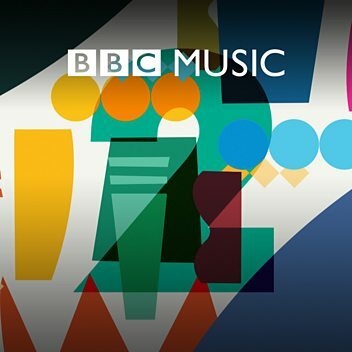 Throughout his career he combined a very original style of composition and arranging with his playing, but it was in the Miles Davis 'Birth of the Cool' nonet of 1949-50, with fellow arranger Gil Evans, that the two sides of Mulligan's work first found a suitable balance, on pieces like Jeru and Venus De Milo. 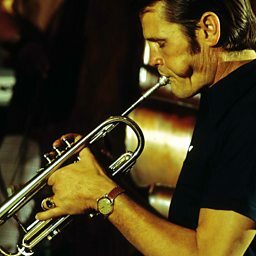 He fronted his own ten-piece band on disc (and for some live appearances) in the early 1950s, but in 1952 launched his famous 'piano-less' quartet with himself on baritone, Chet Baker on trumpet, plus bass and drums. Later front line partners included trumpeters Art Farmer and Jon Eardley, and valve-trombonist Bob Brookmeyer. 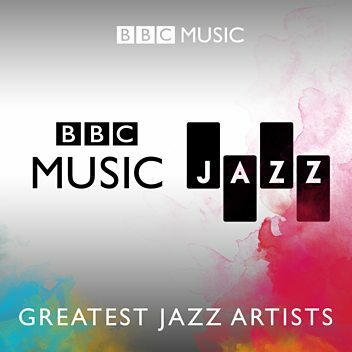 This light, chamber jazz group, with densely written ensemble passages alternating with wide-open solos was his most enduring contribution to jazz, and subsequently bands without chordal instruments became relatively commonplace. 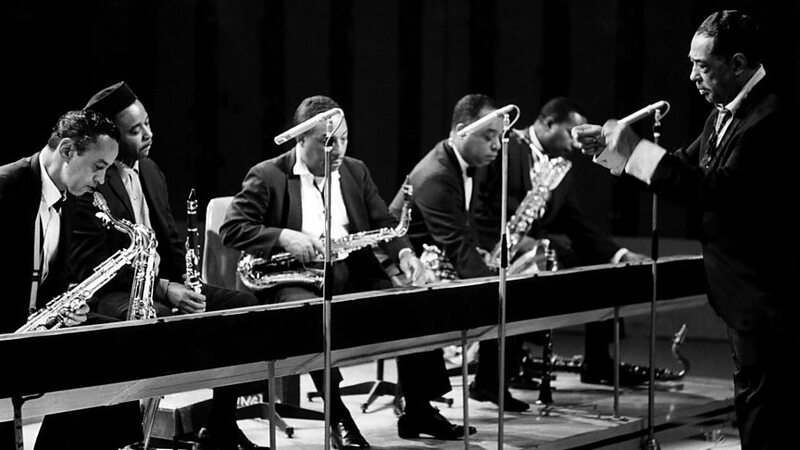 From the mid-1950s, Mulligan also led larger groups, ranging from a sextet to a big band, which he fronted off and on in the 60s, 70s and 80s. 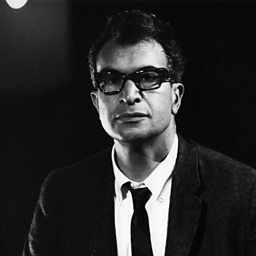 His neatly textured writing was a feature of his groups of all sizes, but his own playing tended to be better showcased in smaller bands or quartets - including a long stint in Dave Brubeck's quartet from 1968-72. 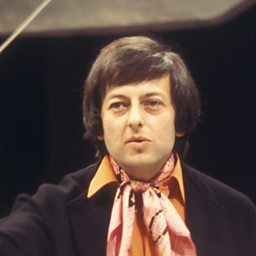 He was always a hard-swinging player, but also capable of great expressivity on the large baritone sax, and he had a continued fascination with Latin rhythms that found expression in some of his final albums with a piano-bass-drums rhythm section. He continued playing until just a few weeks before his death from complications during knee surgery. Gerald Joseph Mulligan (April 6, 1927 – January 20, 1996) was an American jazz saxophonist, clarinetist, composer and arranger. 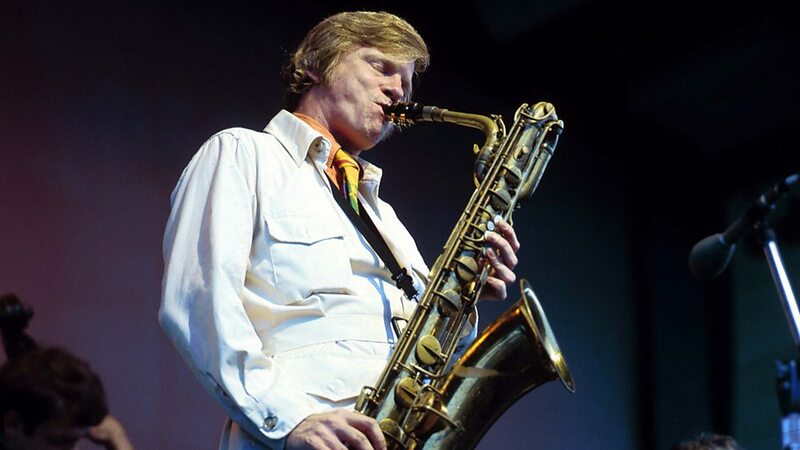 Though Mulligan is primarily known as one of the leading jazz baritone saxophonists – playing the instrument with a light and airy tone in the era of cool jazz – he was also a significant arranger, working with Claude Thornhill, Miles Davis, Stan Kenton, and others. Mulligan's pianoless quartet of the early 1950s with trumpeter Chet Baker is still regarded as one of the best cool jazz groups. Mulligan was also a skilled pianist and played several other reed instruments. Several of his compositions, such as "Walkin' Shoes" and "Five Brothers", have become jazz standards. You Took Advantage Of Me/Have You Met Miss Jones?